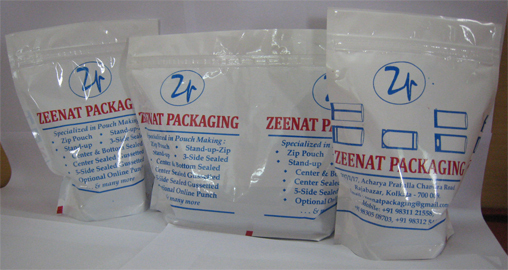 Zeenat Packaging is one of the reliable names, engaged in manufacturing a comprehensive range of Standup pouches, which are well suitable to be displayed on shelves for enhancing the sale. 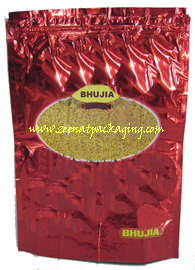 We make these pouches in customized sizes. 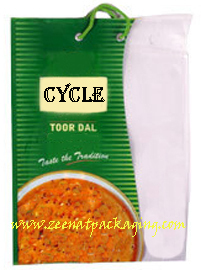 We are highly established maker of Standup Pouches, which are the best solution for all packaging products in the current scenario where products jostle for shelf appeal and space. 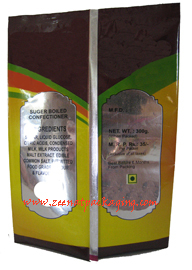 Standup Pouches occupy small space and are cost effective and easy to handle. The convenient Standup feature makes this pouch the hottest trend in packaging. 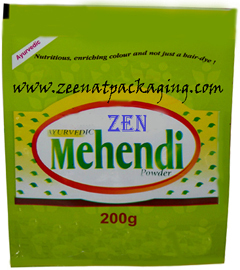 It is also made in a variety of sizes to suit your packaging needs and stands out even in crowd of products in the shelf. 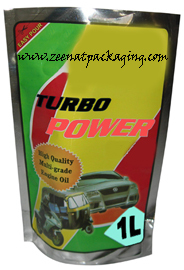 This exceptionally convenient and user-friendly packaging solution is extremely durable. 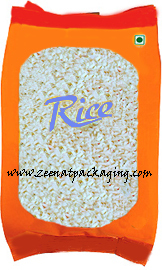 It is used for packaging of products such as Tea, Coffee, Liquid, food, snacks, oil, namkeens, detergent etc. 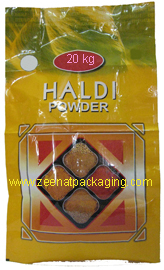 These Standup Pouches are manufactured are manufactured in various sizes from 100 gm pack capacity to 5 kg pack capacity as per clients requirement.